While on holiday in the Barmouth area, we paid a visit to another seaside town, Criccieth, which is on the Llŷn Peninsula. Again, there’s another short video that you can view below. 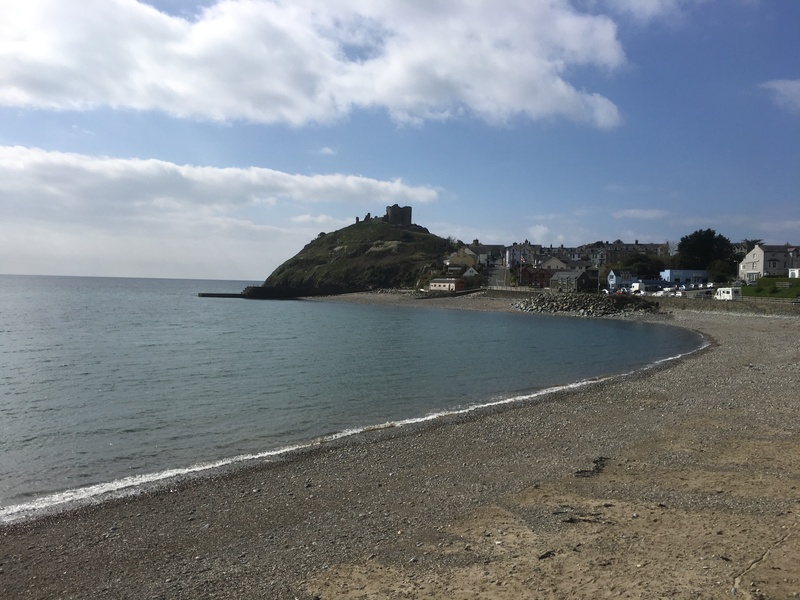 My first visit to Criccieth, as soon as I saw the castle on the grassy hill overlooking the town and the sea, I immediately thought of the Famous Five. It certainly has that feel to it.